Teaching With Love and Laughter: Sight Word Fluency Activities to Maximize Learning! Sight Word Fluency Activities to Maximize Learning! Do you find you don't have enough time in the day to teach everything you planned? 😓Sadly, most of us do! Resources that maximize learning are sometimes hard to come by, which is why I'm always motivated to create my own activities that integrate different subjects and/or cover many different skills. 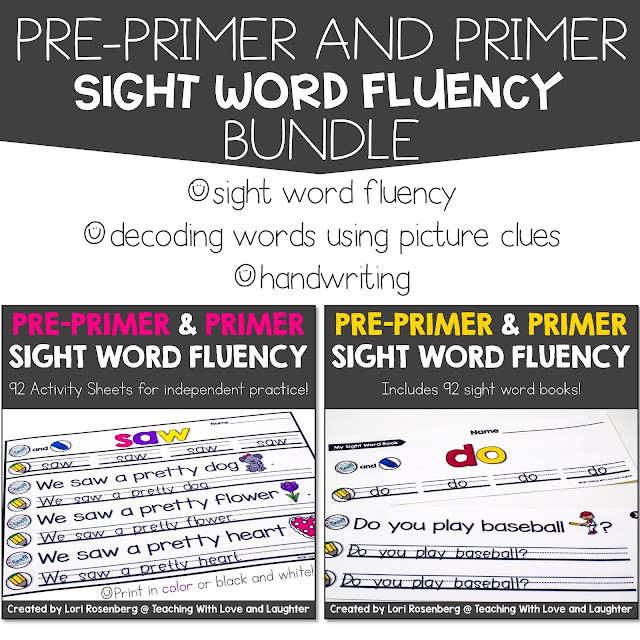 Here are some brand new Pre-Primer and Primer Sight Word Fluency activities that do just that! And, they're fun to complete, which is an added bonus! 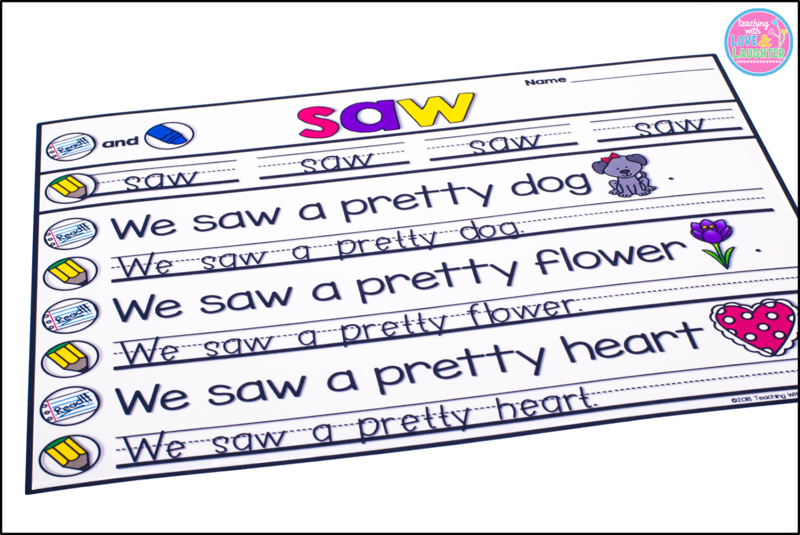 Each sheet highlights one Pre-Primer or Primer sight word. ✅Read and color the word. ✅Write the word four times. ✅Read three similar sentences, which contain the sight word, plus many other sight words, most of which were previously taught. The sentences also contain one unknown word, followed by a picture clue. Students use the picture to help decode the unknown word. ✅Write each sentence, using their best handwriting. Lots of skills being practiced in these activity sheets! I created them in color and in black and white. 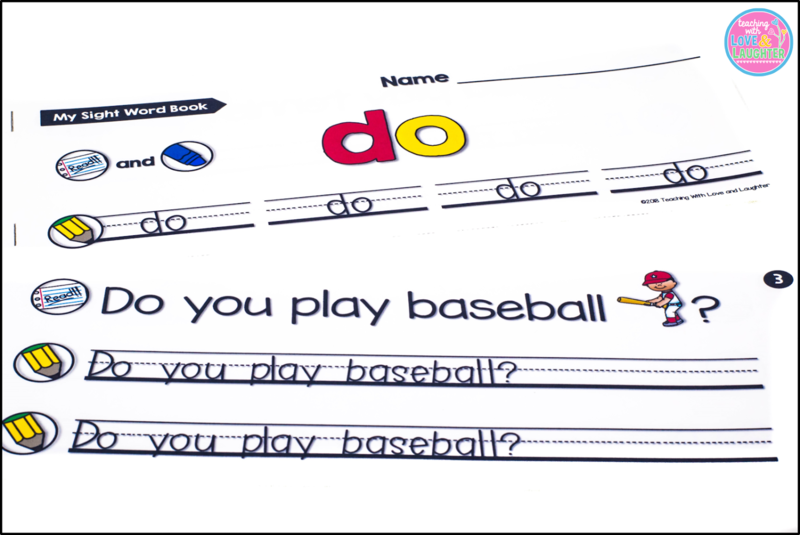 You can print a colored set to laminate or put in page protectors, for students to complete with dry erase markers. Or, you can print a sheet for each student. I also used the same words and sentences in these sight word fluency books. Children love to create books, right? I created these activity sheets and books to complement each other, but they can also be used alone. They are low prep for you and high interest for students! The books can be taken home and read to family and friends or kept in book boxes for repeat readings. I think you'll love them too, but, if you want to try before you buy, you will find a free activity sheet and a free book when you download the previews. Click here or below to see the activity sheets! Click here or below to see the sight word books! Want them both in a MONEY SAVING BUNDLE? Click here or below to see the bundle! I hope you enjoy these activities as much as I do! 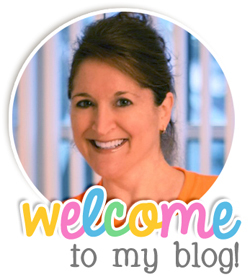 Don't use the Pre-Primer or Primer words in your classroom? No worries! Click here or below to see the activity sheets aligned to Kindergarten Journeys. And click here or below to see the books aligned to Kindergarten Journeys. 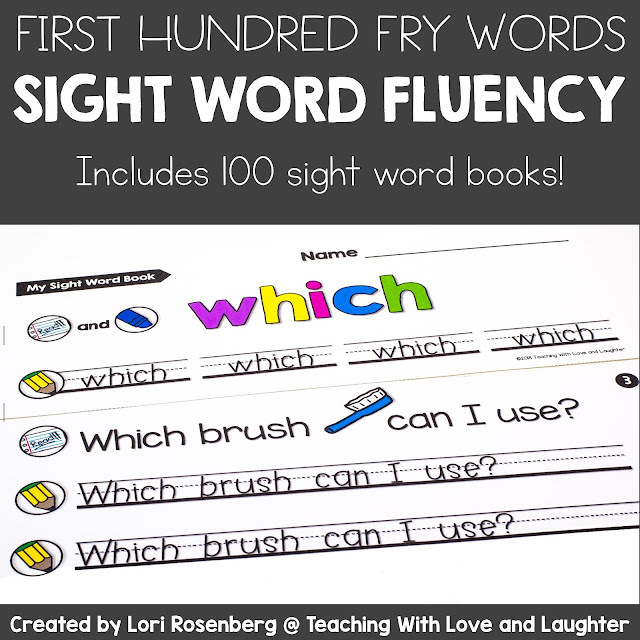 And click here or below to see the Sight Word Fluency Activity Sheets for the First Hundred Fry Words. And, click here or below to see the Sight Word Fluency Books for the First Hundred Fry Words. And, finally, if you want them both in a MONEY SAVING BUNDLE, click here or below to see the bundle! Can't wait for the fry version of this!!!! Love it!